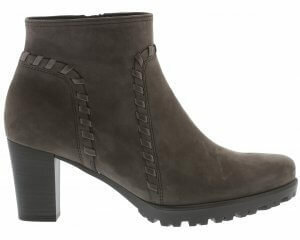 Clarks Softly Eli Fst is a girls ankle boot. 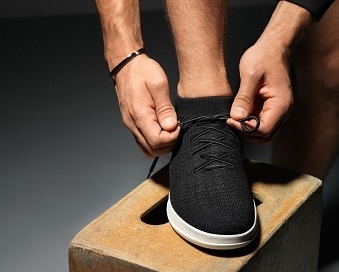 It features a Chelsea boot style with soft, smooth leather upper and leather linings. 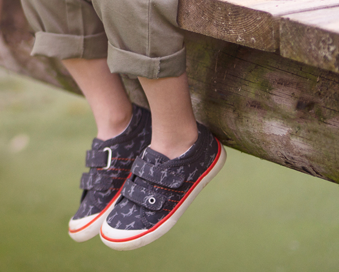 The elasticated gussets allow for easy on and off for you and little ones. Rabbit character design is featured on the boot with cloud detailing. Hop into comfort with Clarks Softly Eli Fst! Available in plum from 5-6.5 in F and G fittings.